Lastly, OPPO will also announce a 5G variant of the OPPO Reno 10X within the second quarter of the year. 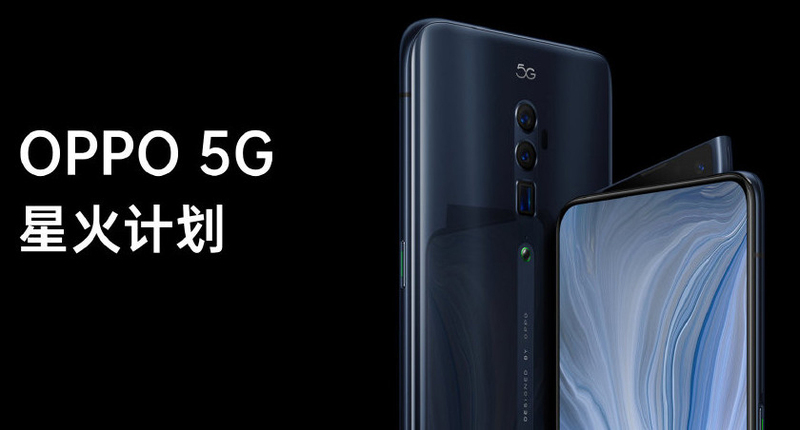 The company is expected to hold an event in Switzerland on April 24 which is when we can expect to learn more about the 5G variant. 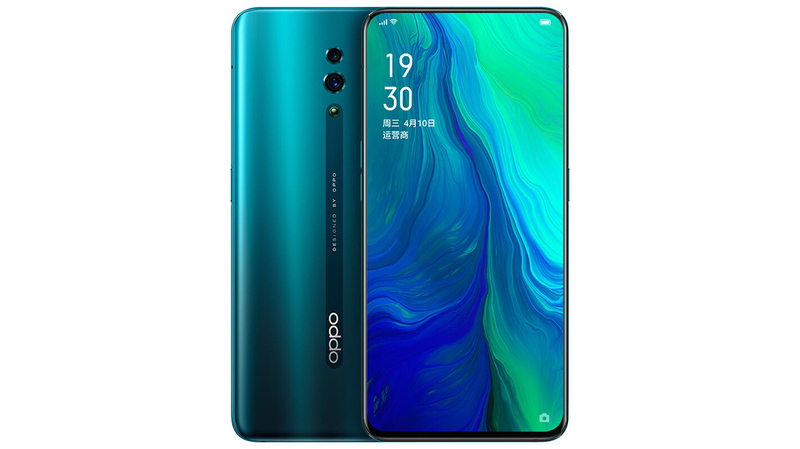 The OPPO Reno Standard Edition, which earlier surfaced as the Lite variant, is the more affordable device out of the two. It comes with a Snapdragon 710 chipset along with 6GB or 8GB RAM variants. The Standard Edition uses a smaller 6.4-inch OLED screen but the design is almost identical. This one too features a side-swing pop-up camera to ensure that a notch doesn’t butcher the symmetry of the design and the same 16MP selfie camera. 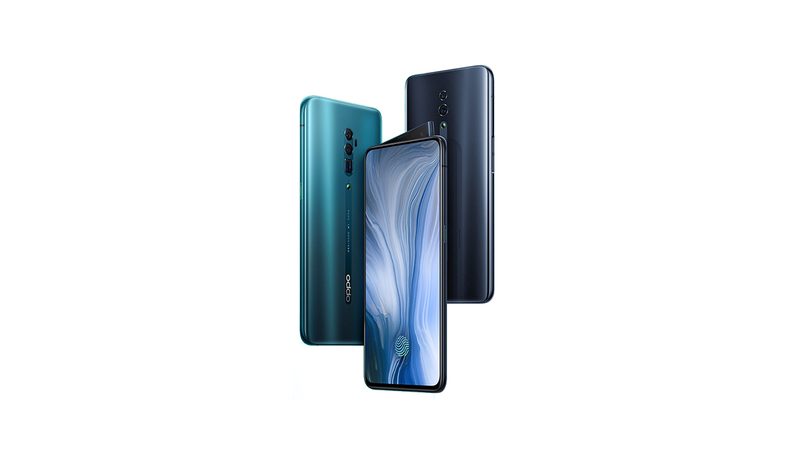 In terms of the primary camera, the OPPO Reno is equipped with the same Sony IMX586 48MP sensor and a 5MP secondary sensor. The Standard variant gets only two cameras compared to the three cameras on the Reno 10X variant. The OPPO Reno 10X Zoom variant will available for a starting price of 3,999 yuan (~$595) for the 6GB+128GB variant, 4,499 yaun (~$670) for the 6GB+256GB version, and 4,799 yuan (~$719) for the 8GB+256GB version. It can be in early May but no set date has been revealed. 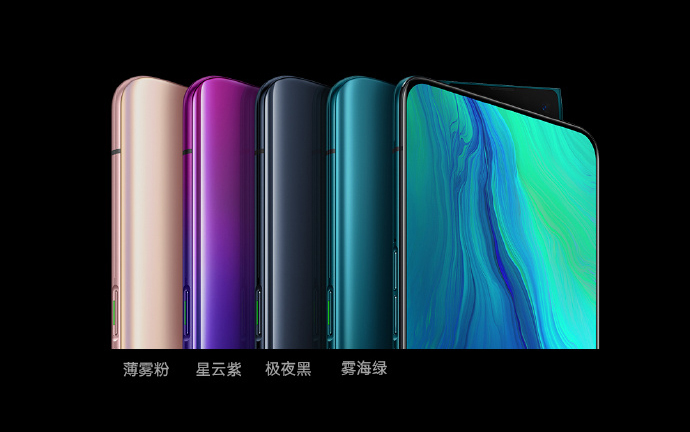 The Oppo Reno Standard variant will be priced at 2,999 yuan (~$450) for 6GB+128GB model, 3,299 yuan (~$490) for 6GB+256GB version, and 3,599 yuan (~$540) for the 8GB+256GB variant. It will be available earlier, starting April 19. We are yet to learn more about the availability of the two Reno smartphones outside of China.